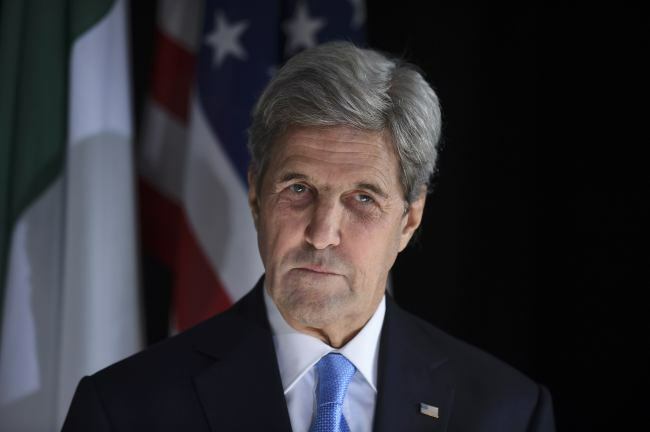 US National Security Adviser Susan Rice and Secretary of State John Kerry held talks with Chinese State Councilor Yang Jiechi in New York on Tuesday, the White House said, as the two countries have been struggling in negotiations on a new package of sanctions on North Korea. The two sides "reviewed progress in bringing about a more durable, stable, and productive bilateral relationship. To this end, they committed to manage differences constructively and to expand practical cooperation on regional and global challenges," National Security Council spokesman Ned Price said in a statement without elaborating. The meeting came as the two countries have been struggling to narrow differences in negotiations to put together a new package of UN Security Council sanctions aimed at punishing the North for its September nuclear test. The main point of contention in the negotiations is the US demand for banning all of North Korea's exports of coal, a key source of hard currency for the communist regime, including exports for "livelihood purposes." The latest UN sanctions, adopted in March in response to the North's fourth nuclear test in January, ban the North's exports of coal, but those sanctions are not applied in case of exports for "livelihood purposes."